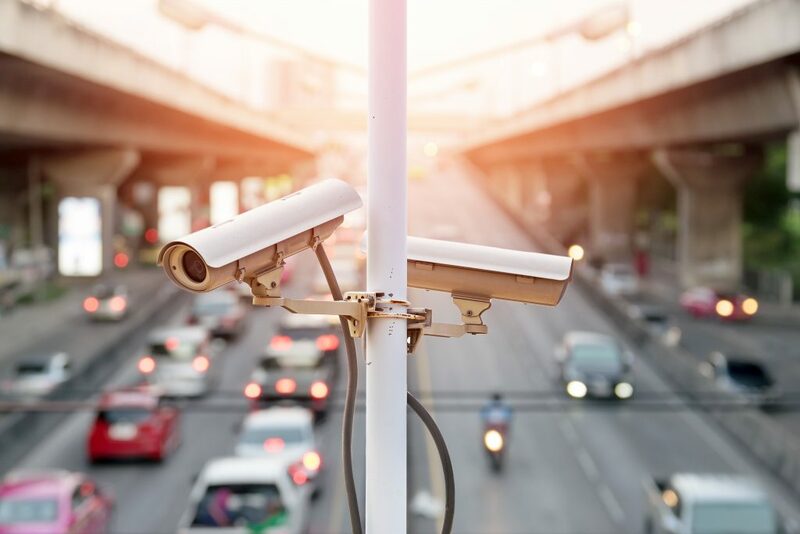 In a world that wants to be more secure and connected, Multitel’s computer vision department develops innovative systems in the field of video surveillance. 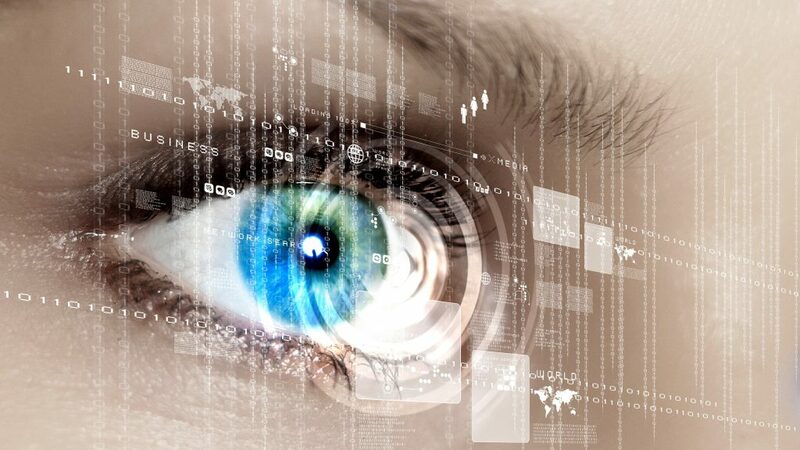 The main objective is to improve the visualization and the decision-making process of human operators or existing video surveillance solutions by integrating real-time video data analysis algorithms to understand the content of the filmed scene and to extract the relevant information from it. 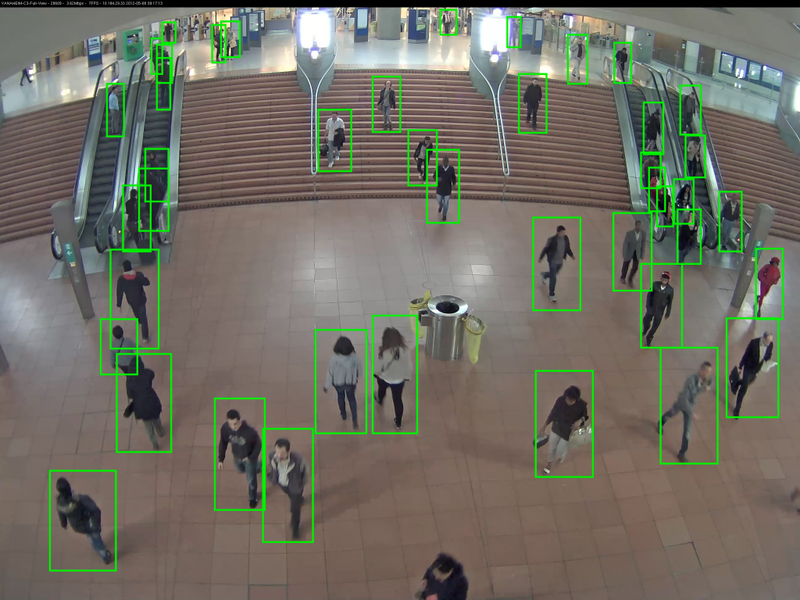 Multitel works on emerging technologies for detecting, recognizing, counting and tracking objects of interest within video data. 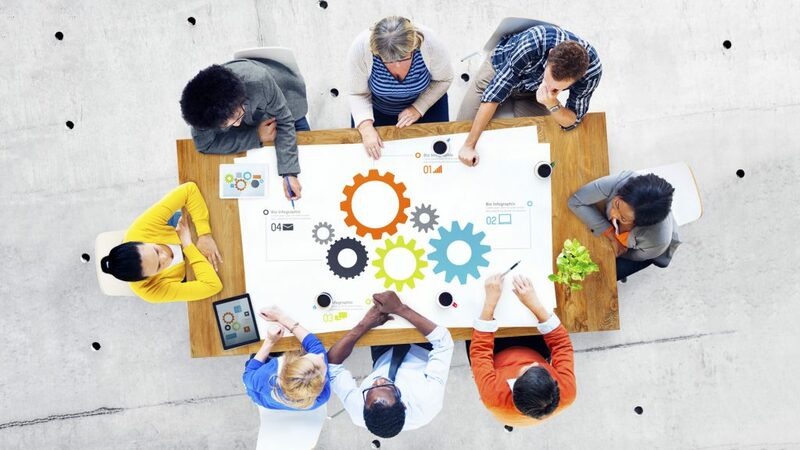 The approaches developed are capable of responding to specific tasks in terms of continuous monitoring and surveillance in many different application frameworks: improved management of logistics in storage warehouses, counting of people during event gatherings, monitoring of subway stations, coastal areas, etc. 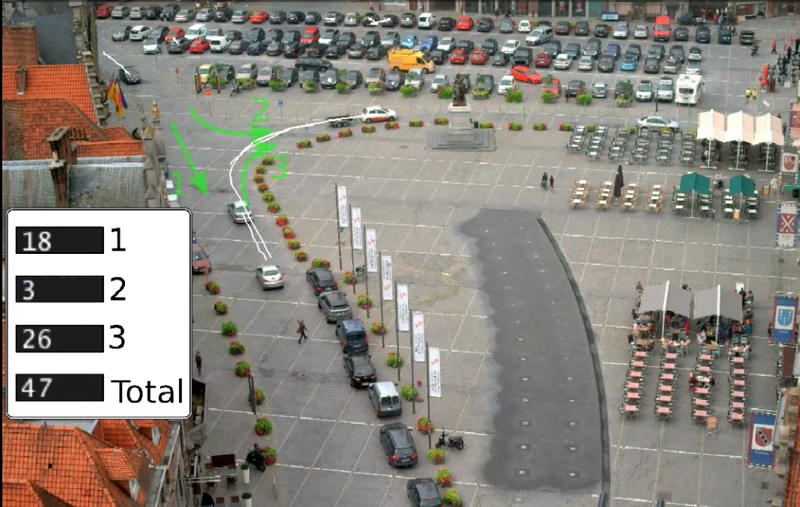 The computer vision department implements recent approaches to model and analyze the semantic content of a filmed scene. 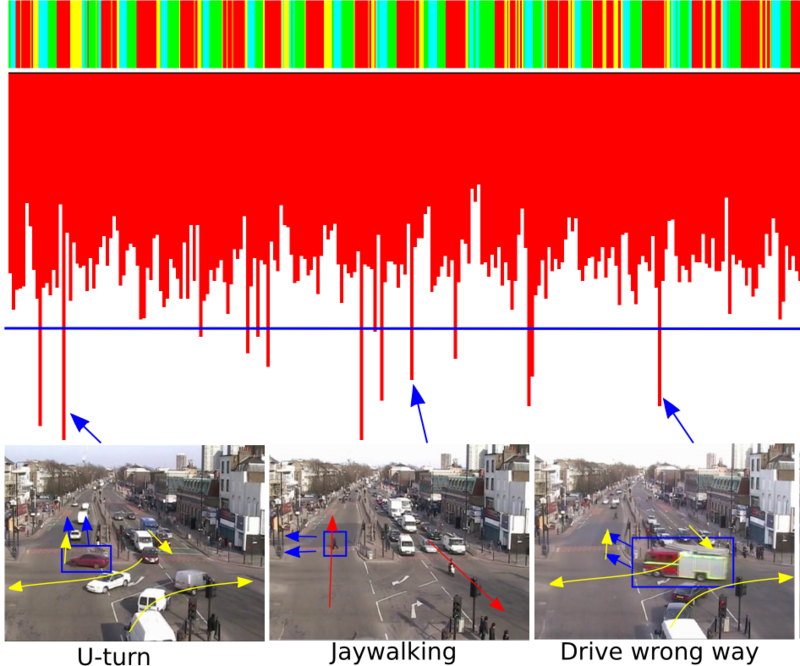 On the basis of a learning phase, these approaches are able to identify the recurring activities within the video content and to recognize the abnormal events in a particular context such as, for example, an incident at a road intersection diverging from usual, code-compliant, traffic flows. By integrating ICT and IoT technologies into the urban development of cities, Multitel seeks to optimize the management of the city’s resources in order to increase the quality and performance of services towards citizens. In particular, one of the objectives pursued consists in improving mobility through quantitative, objective and automated management of resource use (car parks, roads, public squares, etc.) based on the analysis of CCTV data.